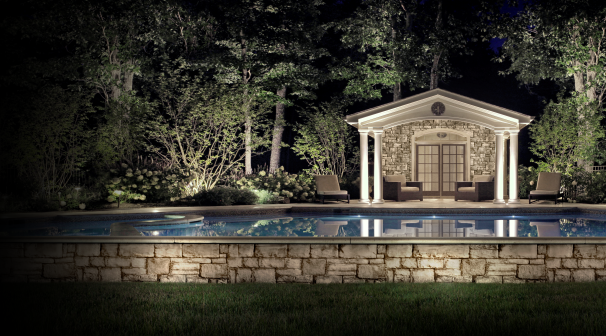 Encore Landscape Lighting was created by landscape lighting professionals. As some of the best low voltage lighting experts, we have developed a product line that is user friendly and built to last a lifetime. Our brass, copper and aluminum products are of superior quality. Whether you need quality 12 volt fixtures or our innovative stainless steel transformers, Encore will provide you with outstanding customer service and technical support. We value building relationships and partnerships that are everlasting. We always invite your feedback and we listen to your needs to help provide you the products to make your outdoor lighting project the perfect landscape lighting portrait.